Okay, could it REALLY be April already? This time of year is super busy for parties. Some I am planning and some I am making goods for on my Etsy shop. This Spring, spa parties are cropping up everywhere! I have to admit, this is one of my favorite themes! Whether you are planning a small spa day with friends, a ladies night, or a full out spa party for the littlest spa girl in your family, I’ve got an invite for you! 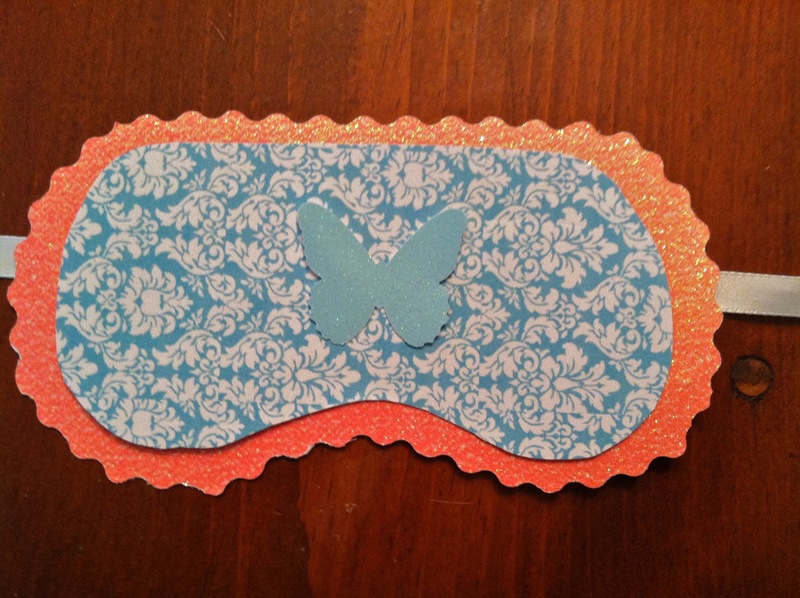 Here my newest Spa Mask Invites available at PRETTI MINI PARTY GOODS! « Movie Stars Are In The House! I HEART MY CUSTOMERS: Sweet Annabelle’s 1st Birthday Party and Photo Shoot!